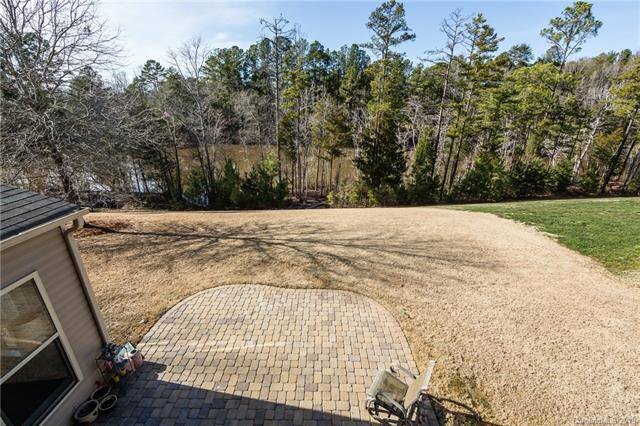 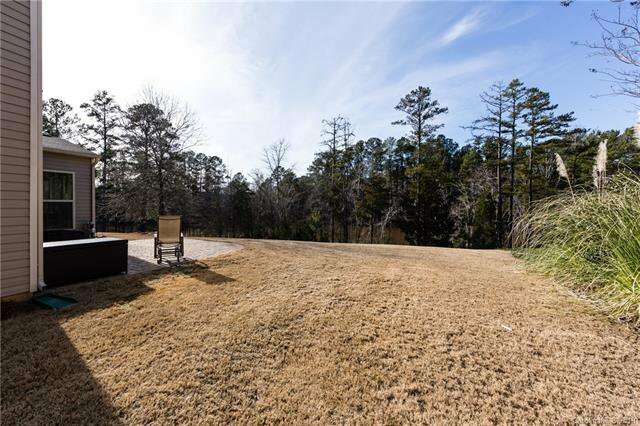 Rare opportunity to have a LAKE VIEW from the backyard! 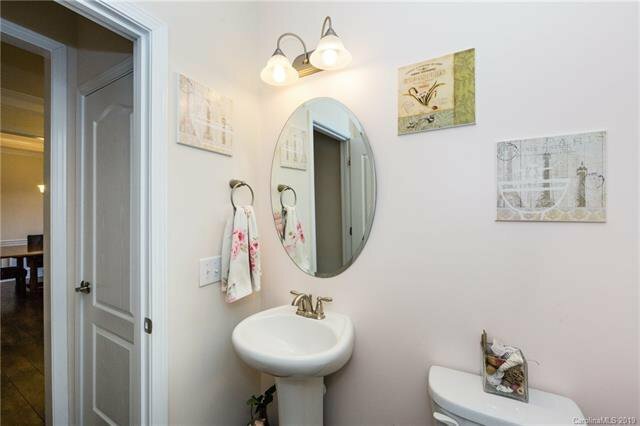 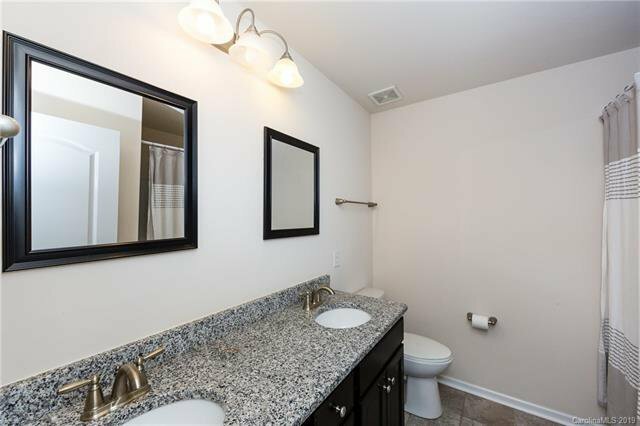 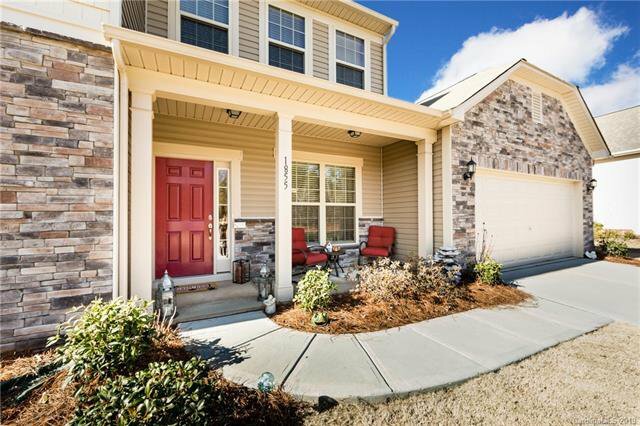 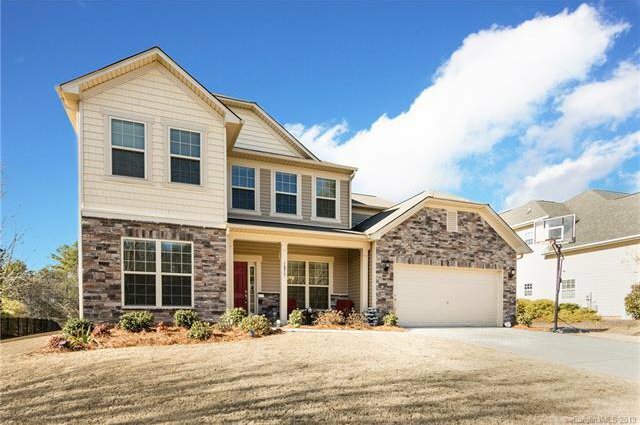 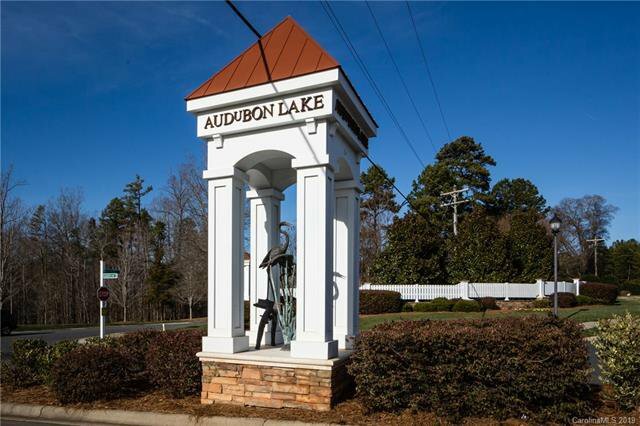 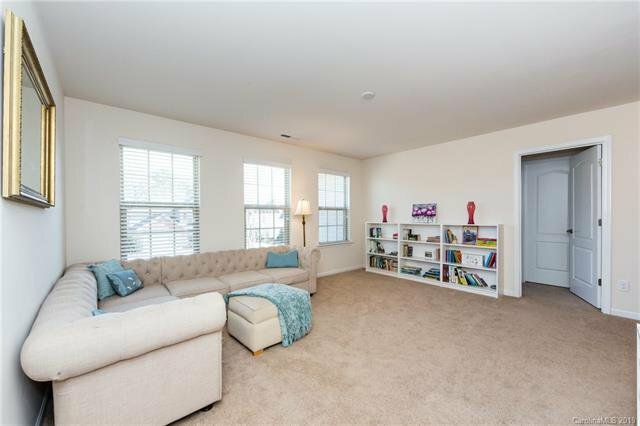 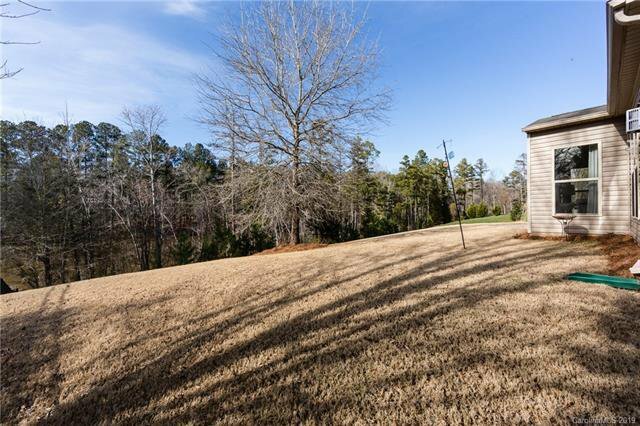 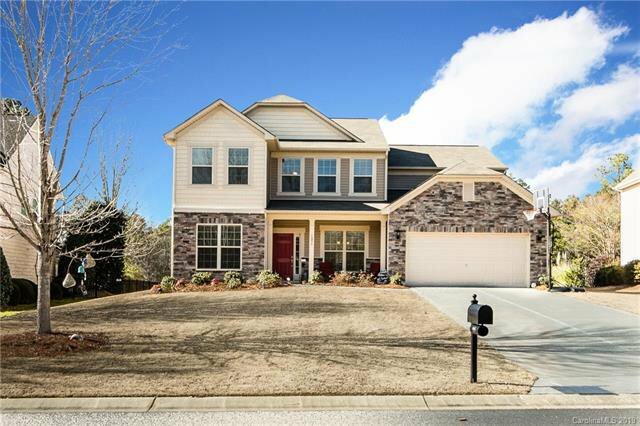 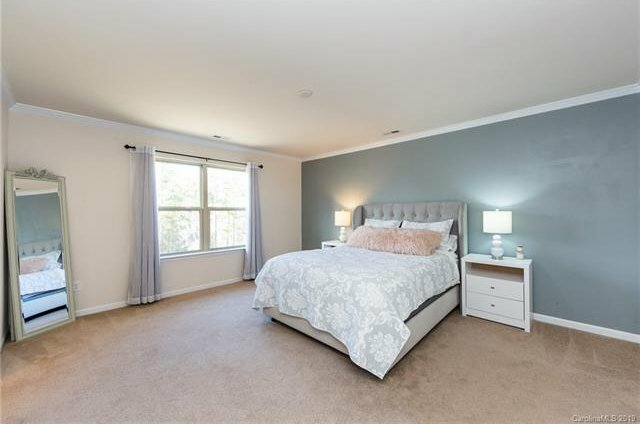 Only minutes away from Ballantyne, Fort Mill & desired schools! 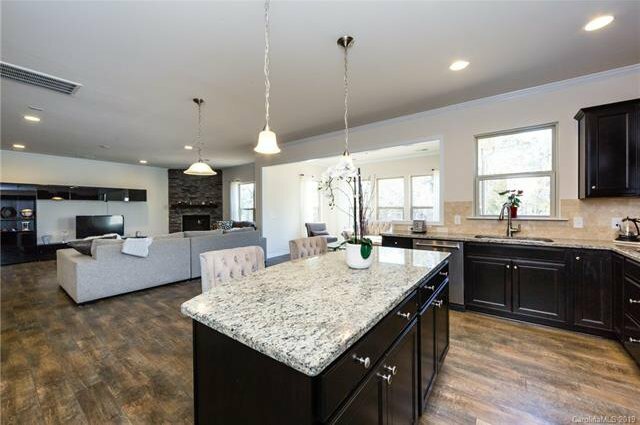 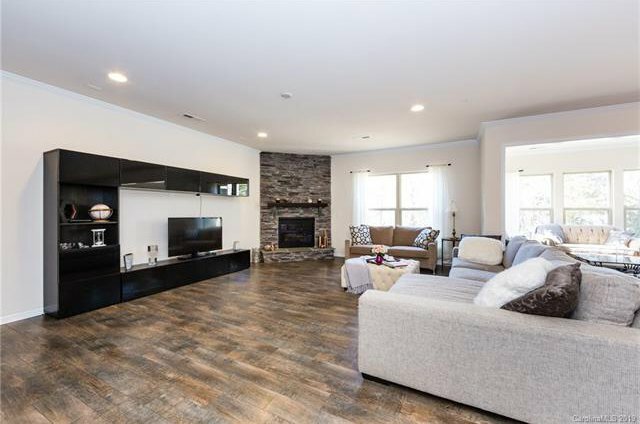 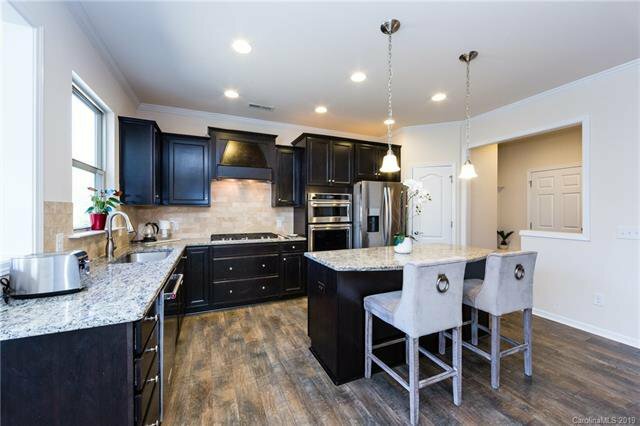 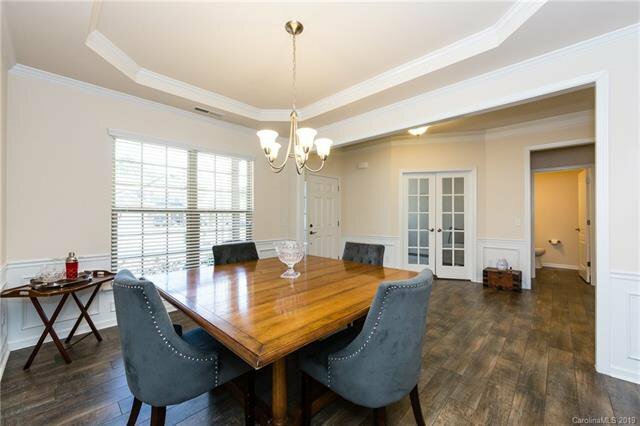 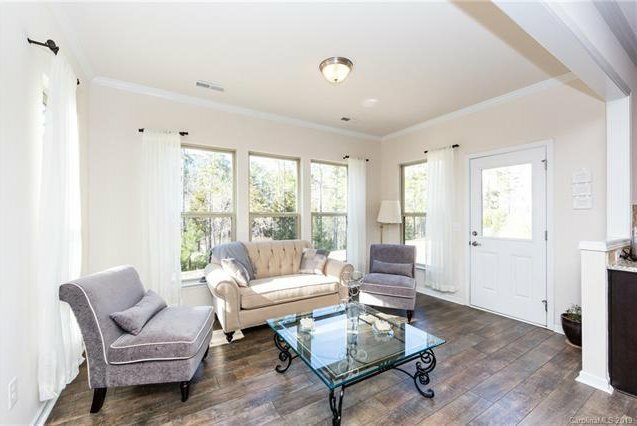 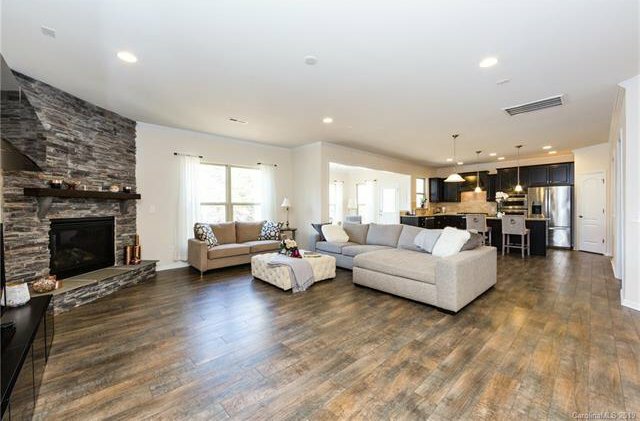 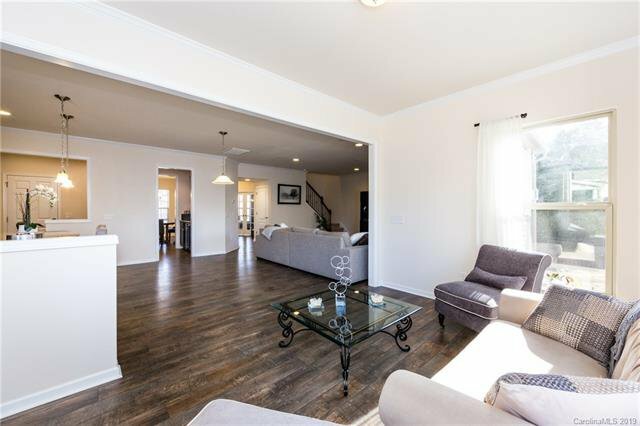 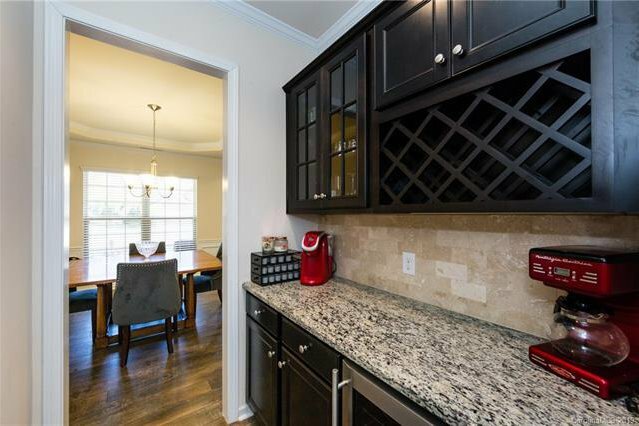 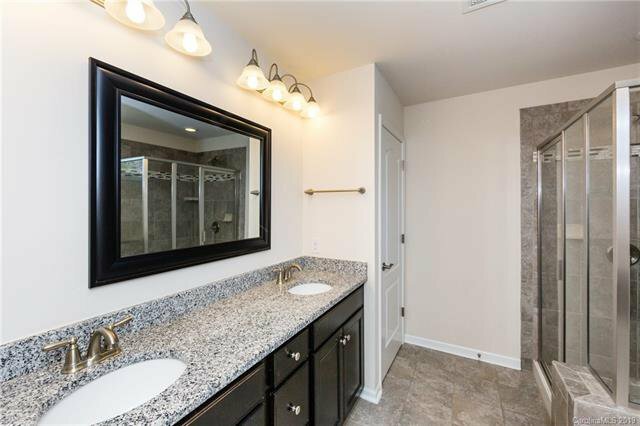 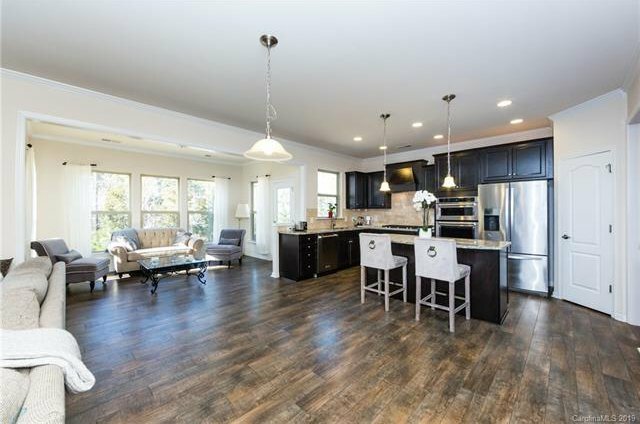 This home was built with many additional features; spacious open floor plan with many upgrades- beautifully appointed gourmet kitchen w/5-burner gas cook-tops; tile backsplash, stainless appliances, granite counter tops, butler pantry w/wine cooler. 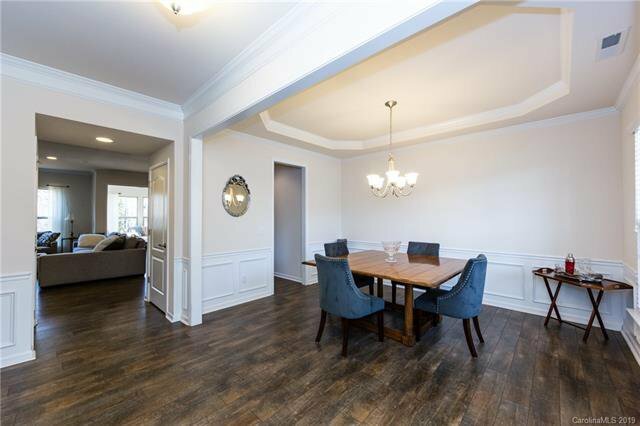 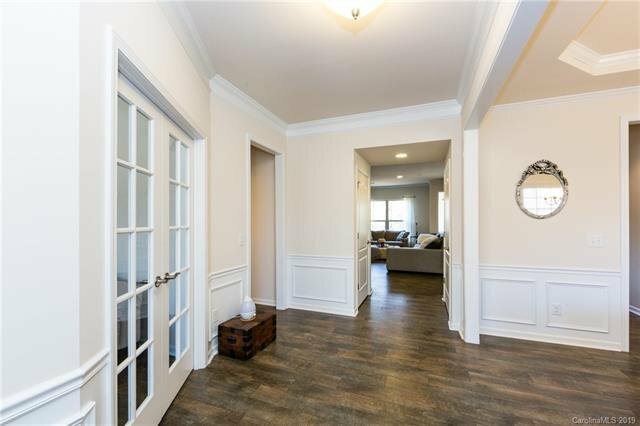 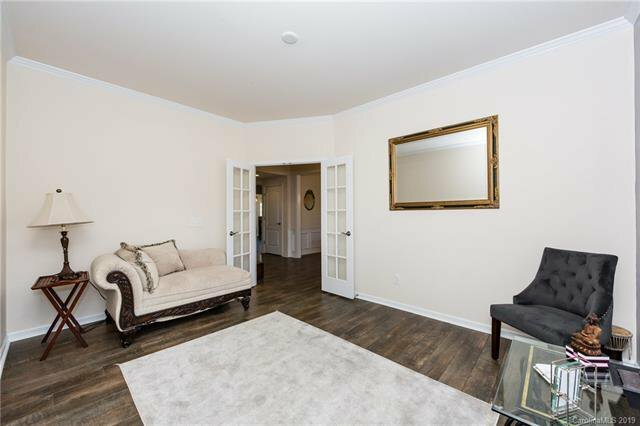 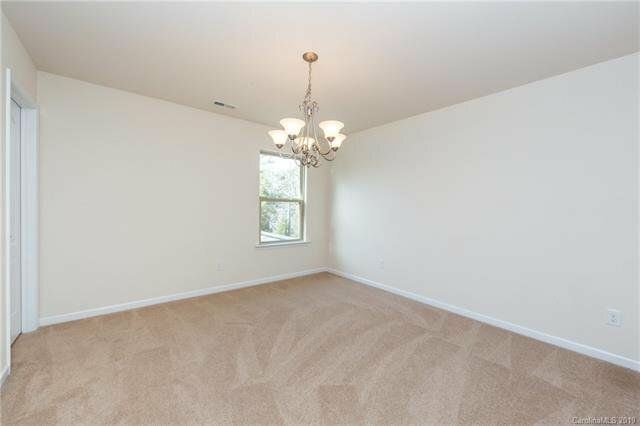 The main floor also has an office w/French doors, powder room, dining room, and sunroom. 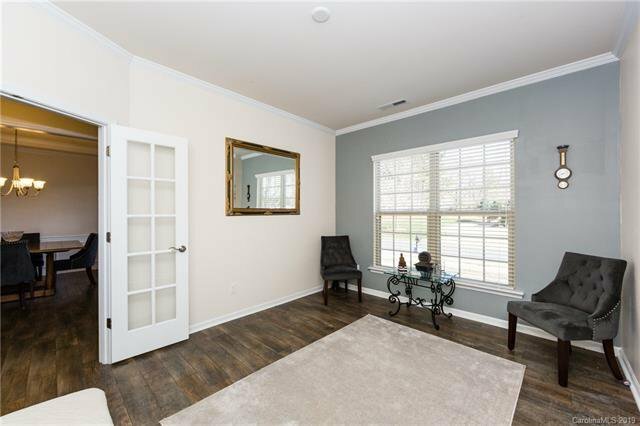 Upgraded hardwood floors on entire first floor through family room w/stone fireplace overlooking private wooded & lake backyard. 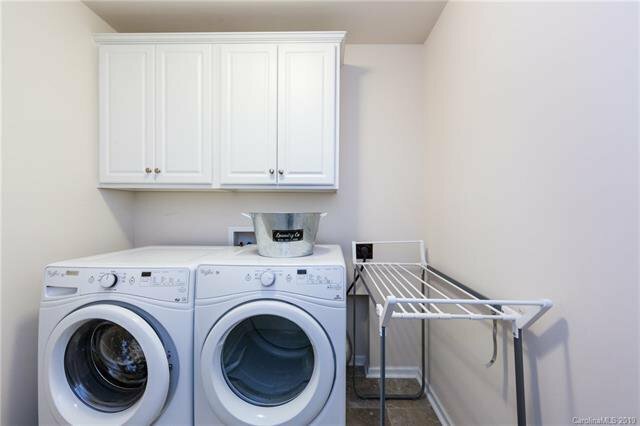 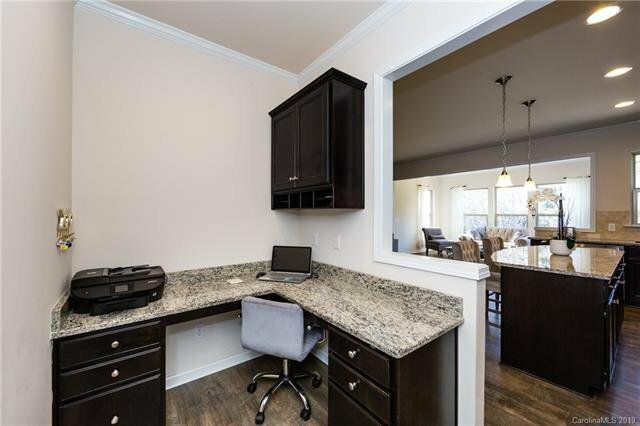 Computer niche off kitchen w/built-in desk & drop zone nearby. 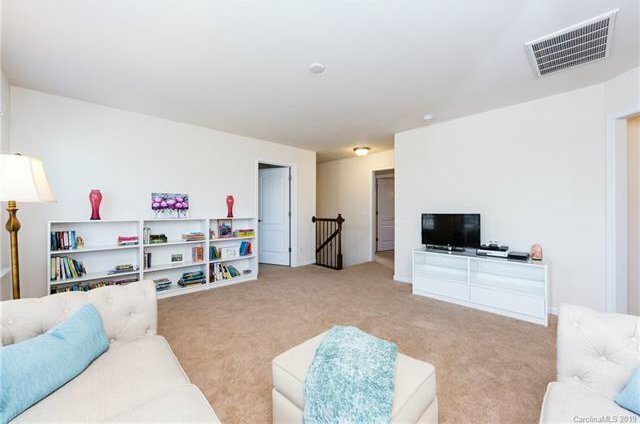 Staircase w/wrought iron railing leads you to the second floor & lets you discover a large loft. 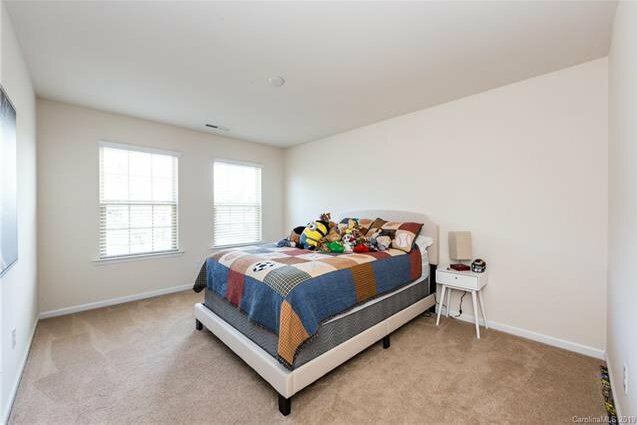 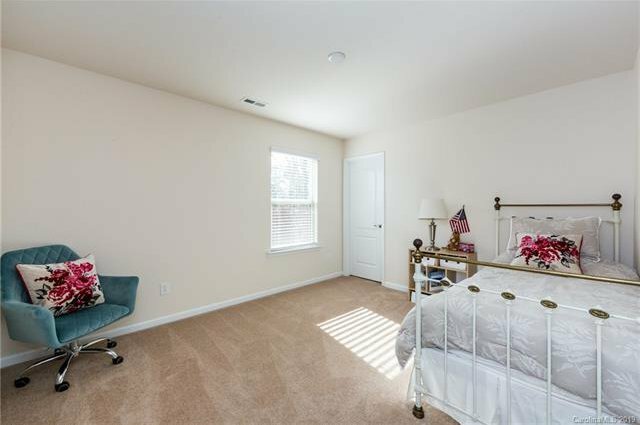 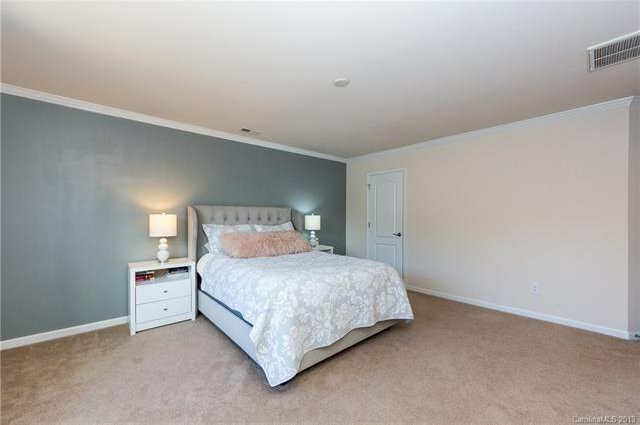 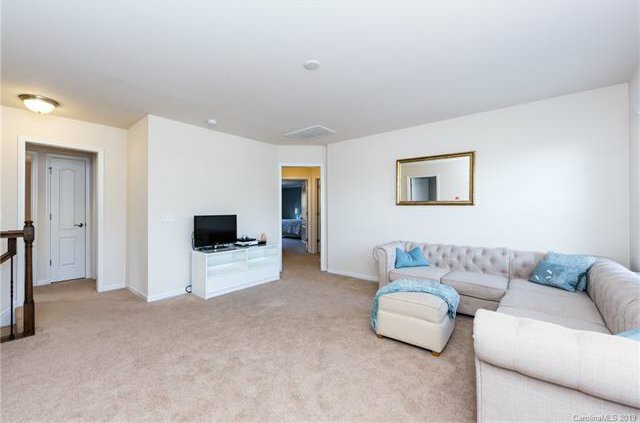 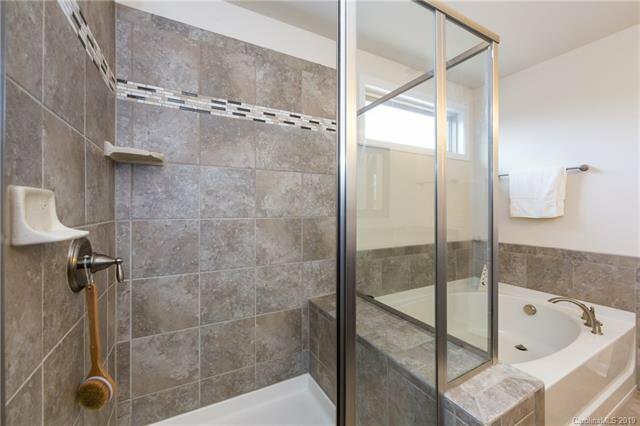 3 large bedrooms: 1 full bathroom plus a master bedroom suite w/2 large walk in closets, bathroom w/tiled shower & garden tub. 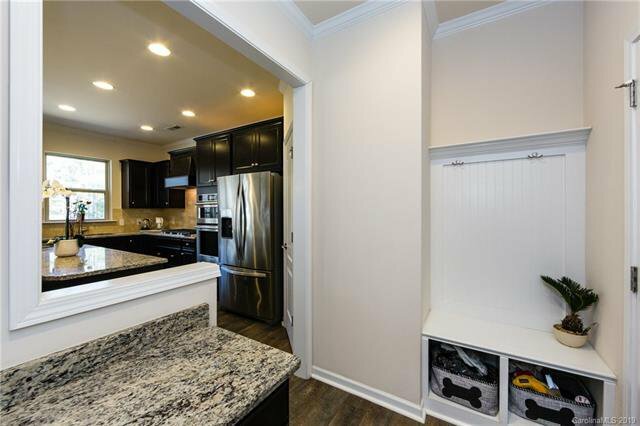 The house has plenty of storage, 3-car tandem style garage. 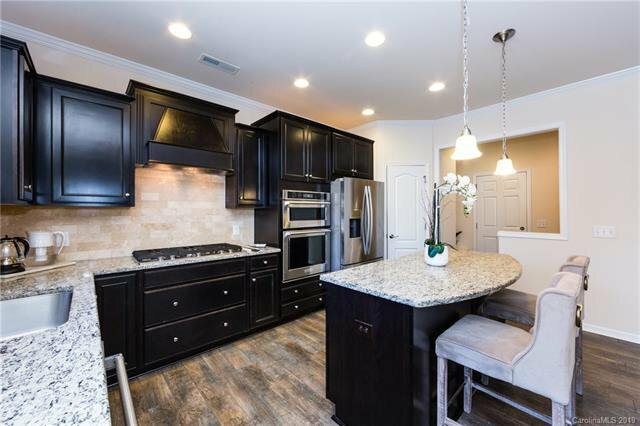 This gorgeous, pristine home will not last long on the market!